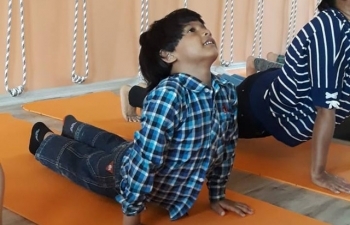 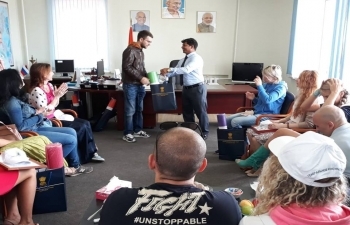 Consulate General of India, Vladivostok, organized a Yoga master class under the guidance of an international class teacher Surya Vatsa. 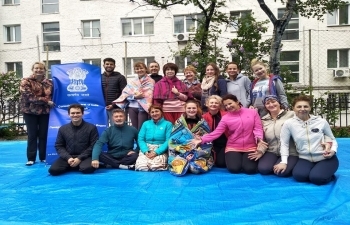 Consulate General of India, Vladivostok organized Yoga master class with the support of "Art of Living" team. 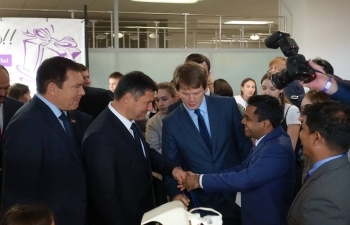 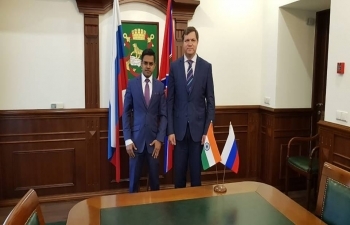 Consulate General of India in Vladivostok was awarded the first prize for the best pavilion in PITE 2018. 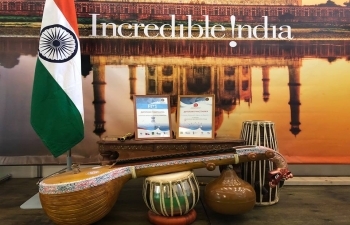 Consulate General of India in Vladivostok took part in 4th Pacific International Tourist Expo (PITE) 2018. 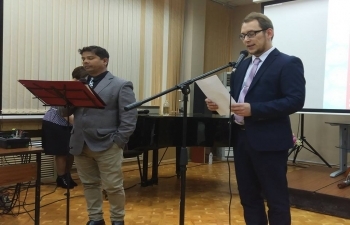 Vice-consul of CGI Vladivostok Mr. Ramesh Chand participated in cultural event "Meeting with India" organized by Far Eastern Federal University(FEFU). 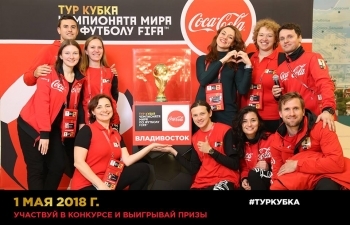 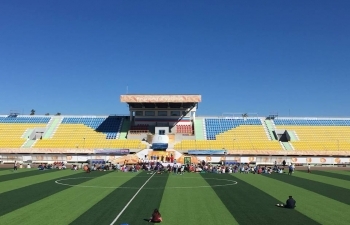 FIFA World Cup Trophy in Vladivostok on 01 May, 2018. 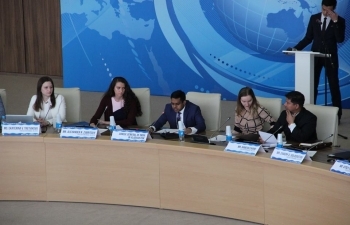 Consul General of india Mr. Shubham Kumar participated in the opening session of United Nations Model for Russian Far East 2018. 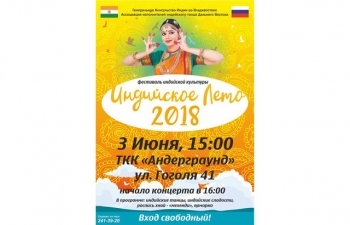 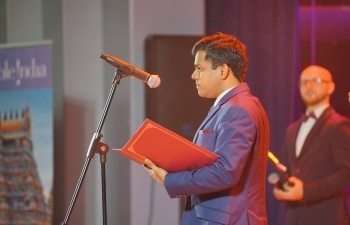 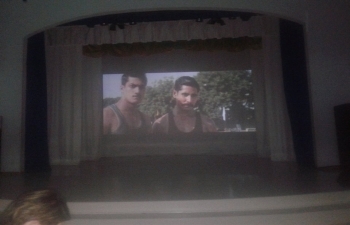 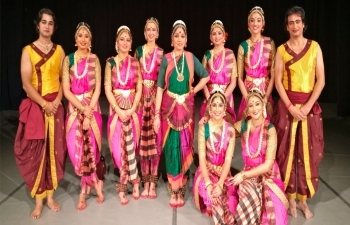 Indian Film Festival "Bollywood Week" was conducted in a number of venues of Ulan-Ude City with the support of Consulate General of India in Vladivostok and Administration of Ulan-Ude from 15 to 30 of April. 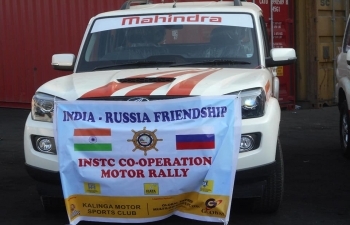 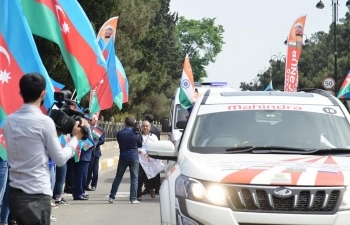 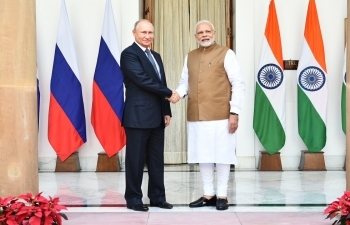 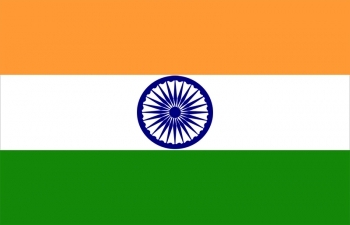 India-Russia Friendship Motor rally 2018 is being conducted to strengthen the existing friendship between the two countries.